Solids are the chemical substances which are characterized by define shape and volume, rigidity, high density, low compressibility. The constituent particles (atoms, molecules or ions) are closely packed and held together by strong inter-particle forces. 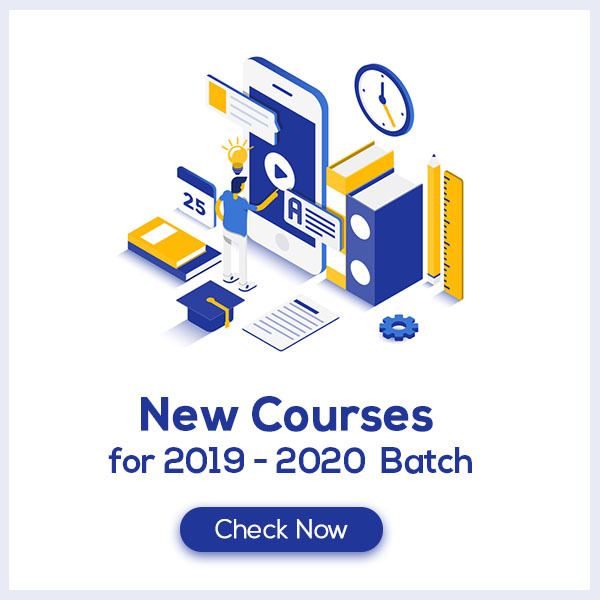 There are two types of solids: Crystalline solids and amorphous solids. 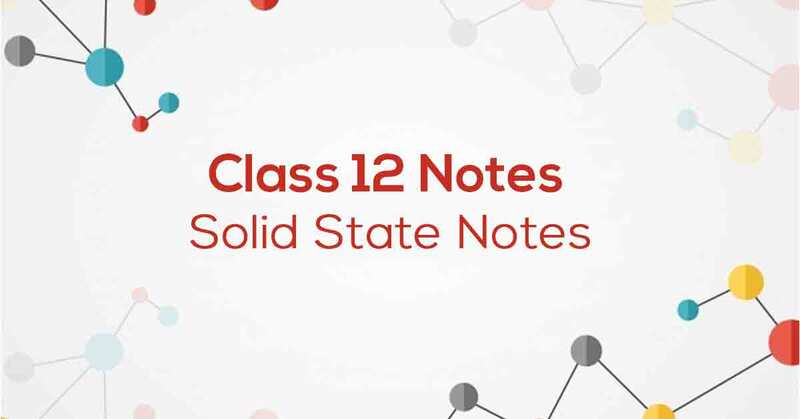 Know More about these in Solid State Class 12 Notes.